The Trump administration on Thursday has issued sanctions on a number of Russian entities for attempts to interfere with the 2016 presidential election and cyber attacks according to U.S. officials. Among the five Russian entities sanctioned by the Treasury Department is the Internet Research Agency, which was indicated in an investigation into a possible Trump campaign collusion backed by Russia. 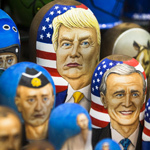 The first round of sanctions come under a 'Russian sanctions bill' reluctantly signed by President Trump last year in the face of a veto-proof congressional majority. 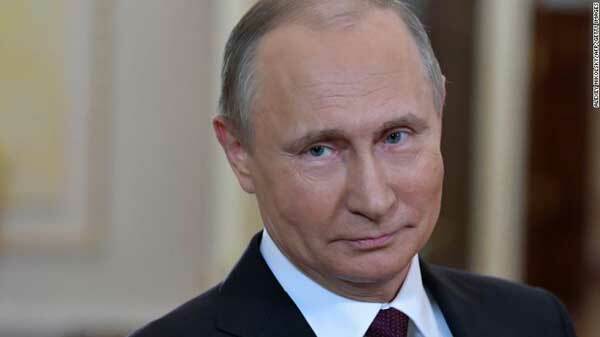 The sanctions come as British Prime Minister, Theresa May, vowed to expel 23 Russian spies and freeze Russian assets as Britain prepares to 'punish' Putin for allegedly poisoning former Russian spy, Sergei Skripal, with nerve gas agent in Salisbury last week. USAToday reports: "I think this is a good step. It is not fully sufficient," Warner, D-Va., told MSNBC. "What continues to concern to me is that while you had the administration act, there continues to be a reluctance by the president himself to call out Russia as a bad actor." Treasury Secretary Steven Mnuchin said the new round of sanctions shows that the Trump administration is "confronting and countering malign Russian cyber activity, including their attempted interference in U.S. elections, destructive cyber-attacks, and intrusions targeting critical infrastructure." Also cited in the sanctions: the NotPetya cyber-attack, which affected hospitals and disrupted shipping last year. In February, the White House attributed that attack to the Russian military, calling it the "most destructive and costly cyber-attack in history." The sanctions freeze any assets of the Russian agents held in U.S. dollars, and block U.S. citizens from engaging in business with them. Many targets of Thursday's actions were already on U.S. sanctions lists. 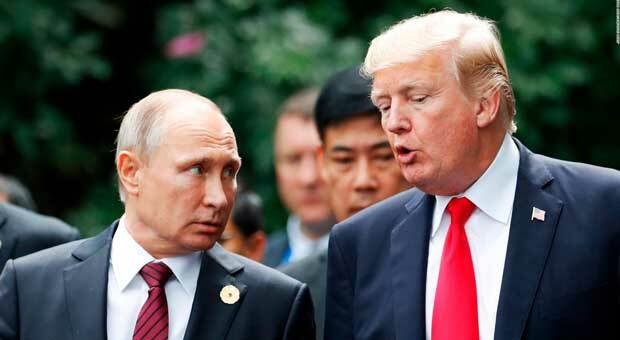 The sanctions had been in the works for weeks, but the timing comes just as the United States condemned Russia for its use of nerve agent to poison a double agent in the United Kingdom, signing on to a joint statement as a sign of solidarity with European allies. A Treasury Department statement says the nerve agent attack "demonstrates the reckless and irresponsible conduct" of the Russian government. National security officials, speaking on condition of anonymity to discuss internal deliberations, said even more sanctions are in the works. 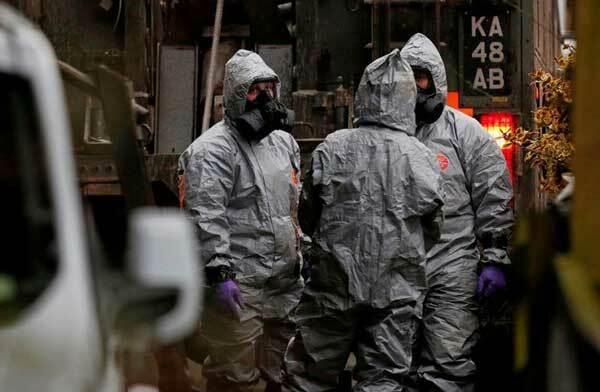 Sergei Skripal and his daughter, Yulia, were poisoned in the southern English town of Salisbury earlier this month. The attack had all the fingerprints of a Russian spy operation, especially in its use of a military-grade nerve agent developed by Russia and banned by an international treaty on chemical weapons. In the joint statement with the United Kingdom, France and Germany, the United States closed a gap that had emerged earlier this week when White House appeared to stop short of blaming Russia for the attack. "We share the U.K. assessment that there is no plausible alternative explanation, and note that Russia´s failure to address the legitimate request by the UK government further underlines its responsibility," the four allied countries said in the joint statement. "We call on Russia to address all questions related to the attack in Salisbury." Speaking to reporters in the Oval Office Thursday, Trump said "it certainly looks like the Russians were behind it." "(It's) something that should never, ever happen, and we’re taking it very seriously, as I think are many others," Trump said.